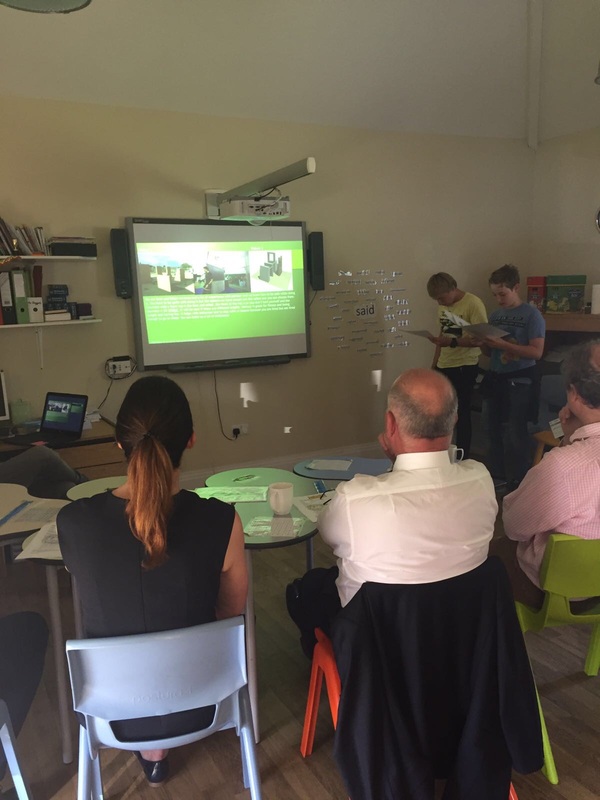 On Thursday 25th May pupils were given the fantastic opportunity to present their Big Build ideas to a carefully selected panel of 4 experts from the fields of construction and education – Tamra Booth from Shanly Foundation, Simon Fearnehough from the Hideout House, Malcolm Kempton from Kempton Carr and Des McGuckin from Sorbon Estates. 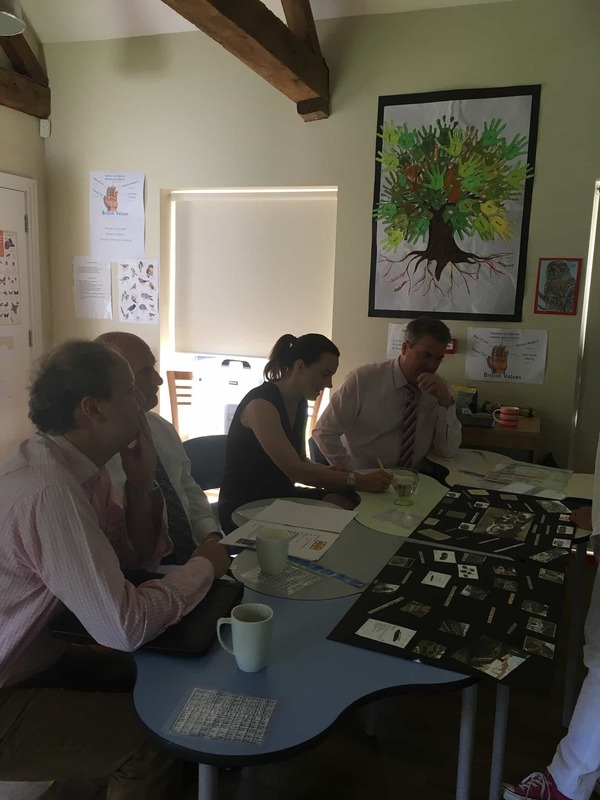 Each house gave a powerpoint presentation with mood boards and fully costed out schemes for consideration. 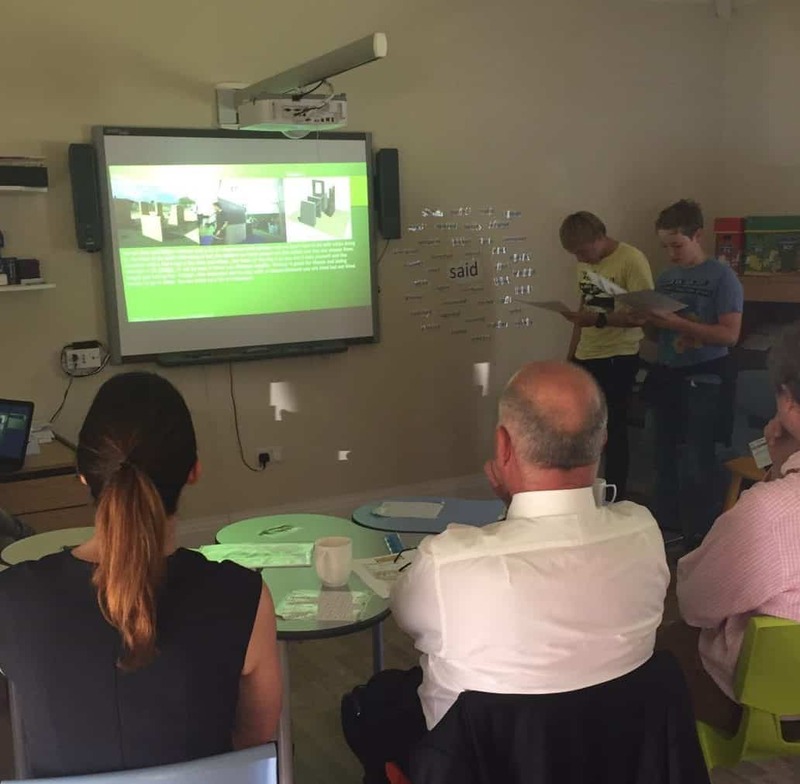 After they had all presented their ideas, each group was given a special commendation by the panel. 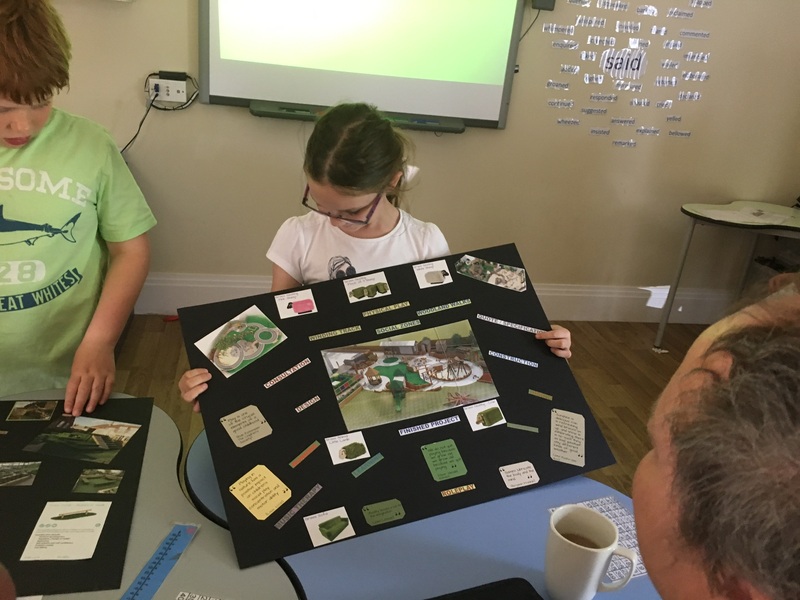 Blossom House kicked off with ideas for the outdoor spaces which included a cycle track, petting zoo and some novel ideas on play equipment by Chloe and Henry. 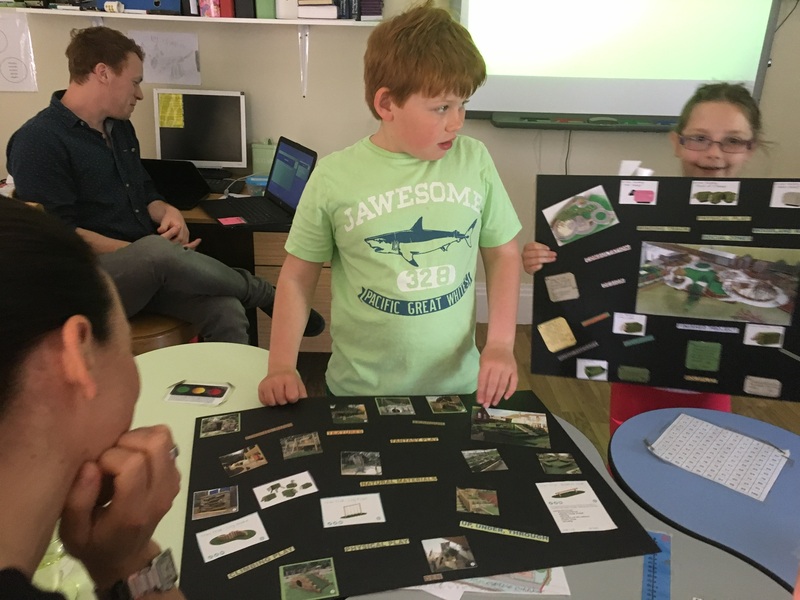 Sam made an excellent bid for parkour equipment and Dillon and Dom gave well considered and impassioned reasons why the outdoor environment is so important for health and mental wellbeing. Their presentation was commended by the panel as being the most diverse in range of thought. 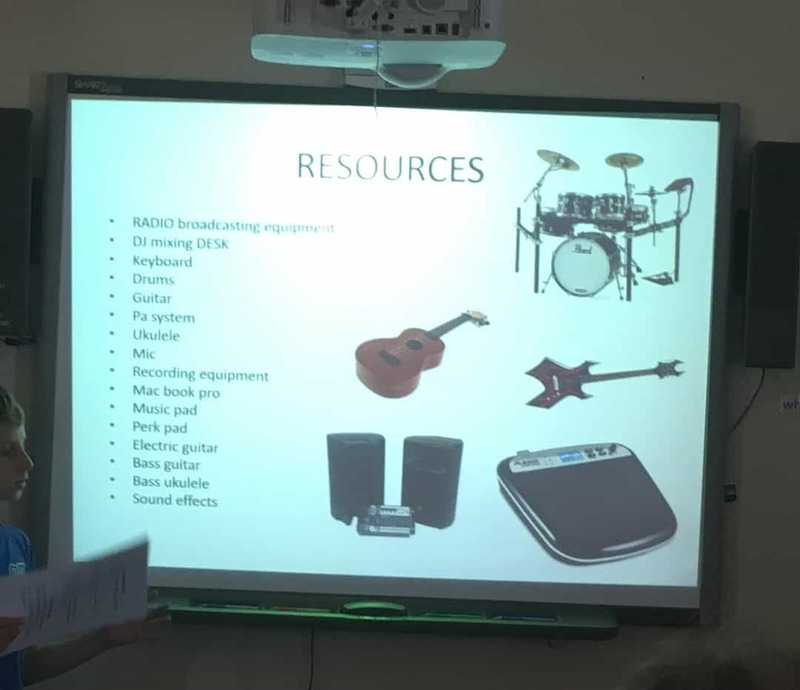 Honey House’s presentation for equipment in the hall definitely had a musical theme. 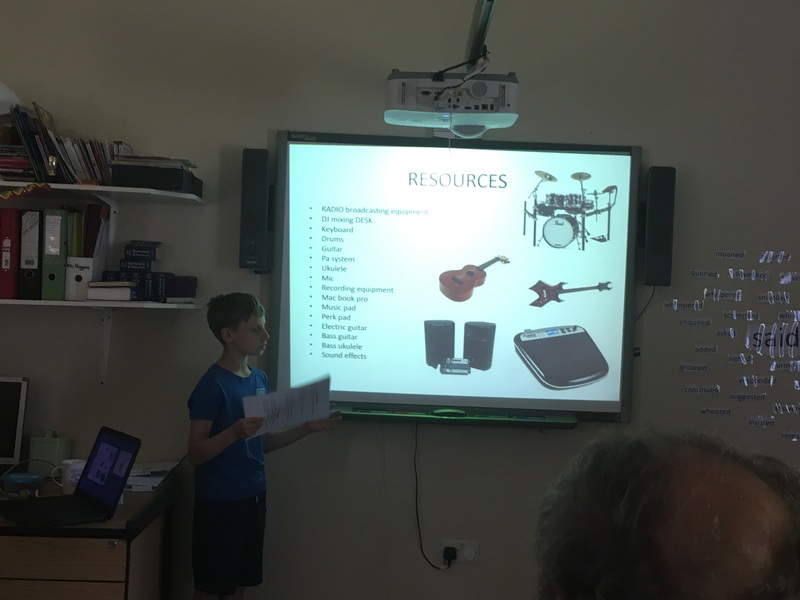 Jack and Ty gave very enthusiastic reasons why lots of musical instruments and an in-house radio station would be essential to their educational experience and Daniel extolled the virtues of drama in education. 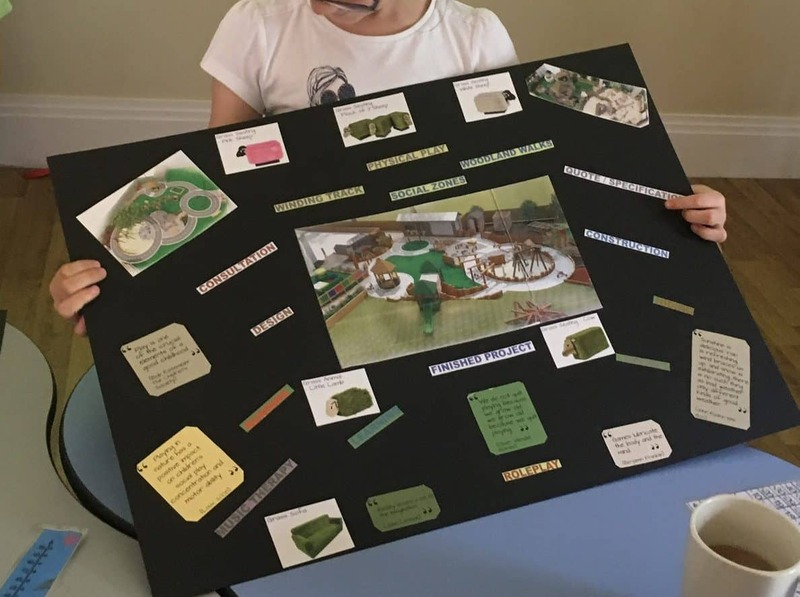 Their presentation was commended by the panel as being the most technically considered. 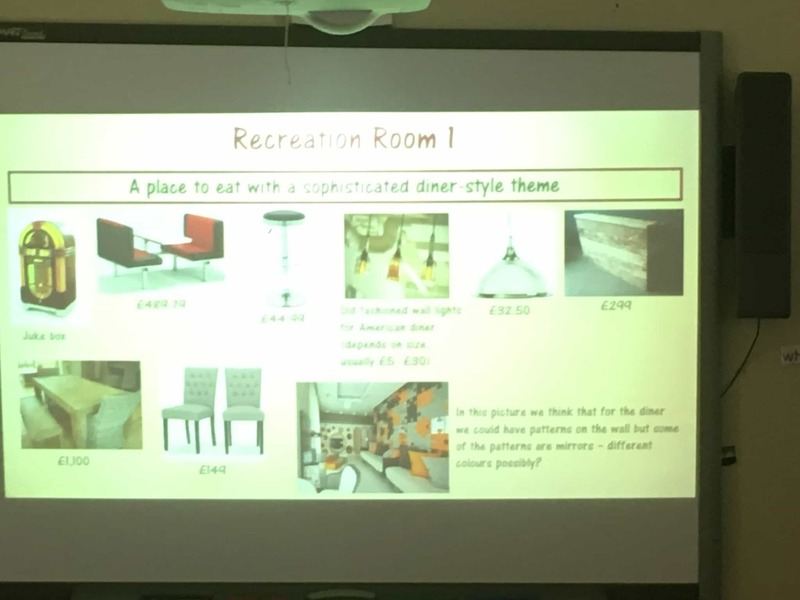 Cherry House had some fantastic ideas for the recreation rooms and chillout spaces including a 50’s American Diner themed rec room, a rainforest themed chillout room as well as ideas for calming features such as bubble walls and fish tanks. 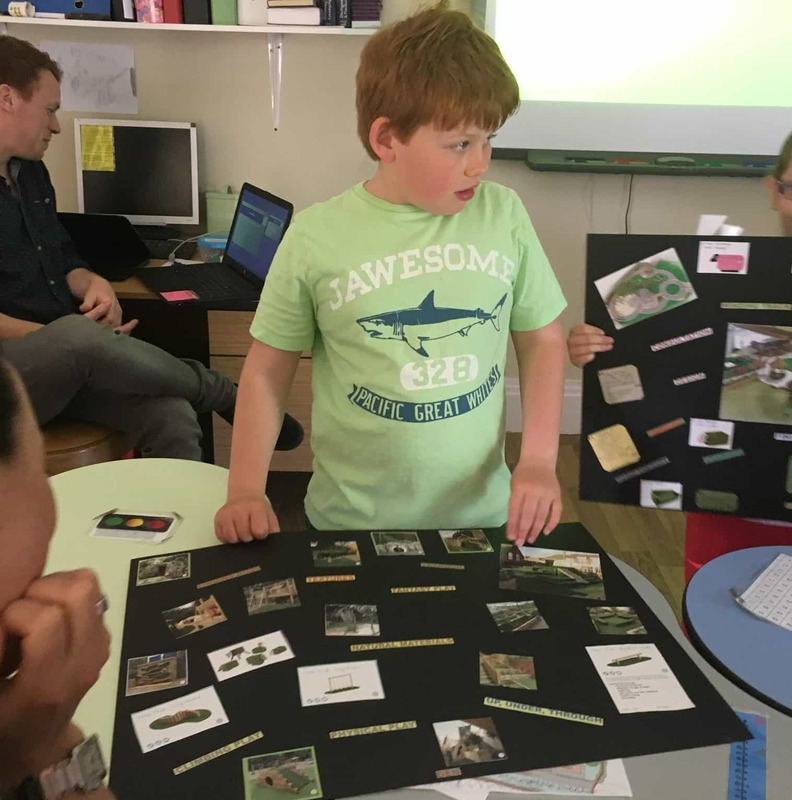 They had put an amazing amount of hard work into their presentations and worked very well as a team to create their ideas. Special mention must go to Sian and Alex who created the very artistic prompt cards. We’re looking forward to making their ideas come to life! The panel commended their presentation as being the most creative. Clover House’s brief was to come up with ideas for the Food Tech room and they didn’t fail to impress. Lovely ideas such as using wooden spoons for hooks to hang aprons on, chequerboard tiled flooring and interesting choices of furniture. It was enthusiastically presented by the whole group who took turns to speak. The panel commended their presentation as being the best show of teamwork. Well done everybody and watch this space for your ideas coming to life!